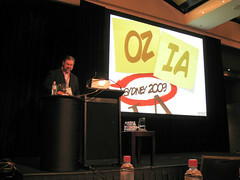 This past week, I had the pleasure of attending UX Australia 2012 as a presenter and attendee. 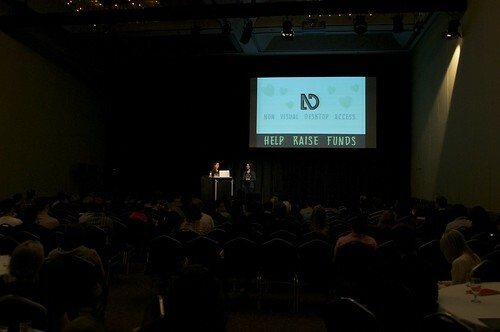 Every year I attend, I say how brilliantly awesome it was…and this year was no exception. Great speakers (I had great trouble deciding which talk to attend at many instances), fantastic attendees (everyone was so friendly and interesting) and a great overall experience. What made this year particularly interesting for me was that I learned how reliant I am on my voice to interact with people and how important verbal communication is in building relationships (for me anyhow). This year, I lost my voice. 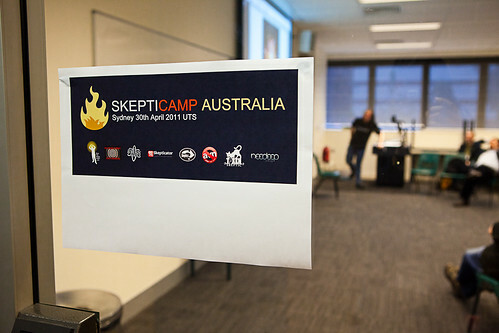 Yesterday, hubby and I (along with a car-load of family & friends) made the very early morning drive over to Sydney for the very first Skepticamp Sydney 2011. 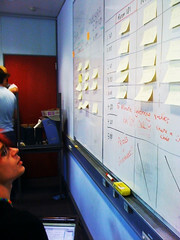 It was a thoroughly enjoyable day, with lots of interesting things learned. The highly anticipated BarCampCanberra event happened yesterday, with a large gathering of smart and passionate folks from around Canberra, Yass, Wollongong and Sydney discussing interesting topics such as Government 2.0, social innovation, collaboration, typography, hackerspaces and more. We had over 150 people registered for the event, 46 pizzas consumed, 72 bottles of water drunk (plus the additional cups and water containers) and 39 sessions including a series of 5 minute lighting talks (I love the 5 minute lighting talk format). The event was tweeted, flickred, livestreamed and Googled waved. We were even covered in the Canberra Times (page 8 of the Sunday 7th February newspaper).